Kalaiselvi Grace graduated from Intercultural Theatre Institute in 2014. Since the CMIO quota for Indian actors in Singapore’s English theatre scene is full, she is now focusing on producing and creating her own theatre works while working as a supporting cast in MediaCorp’s long form TV drama, ‘Tanglin’. 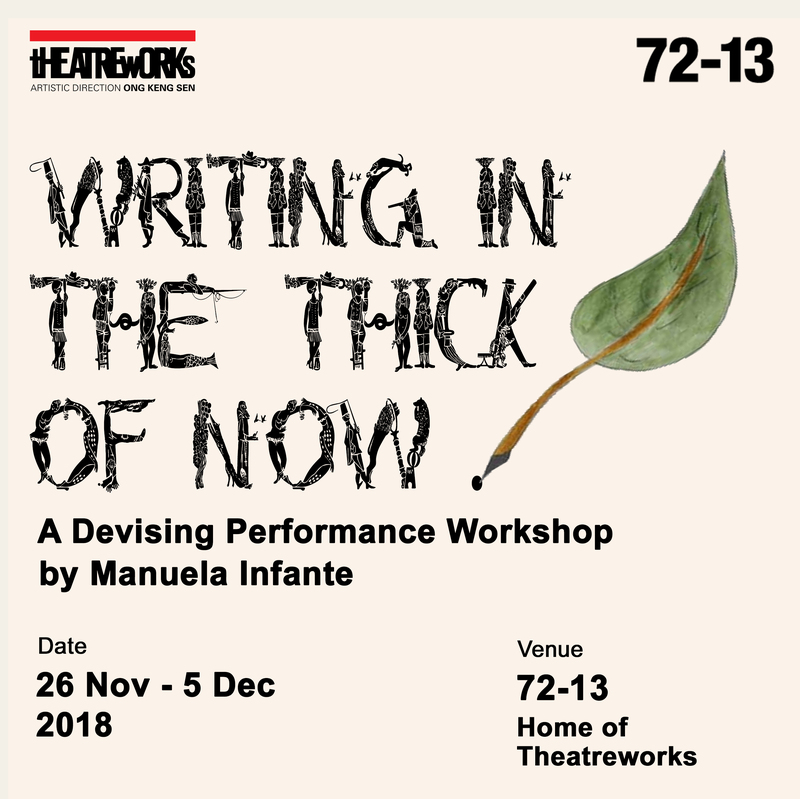 She has since staged Mother I: Amma Naan: Ibu Aku in 2016 and is currently working on scripting and directing Mother I (2) -journey and turbulence to be staged in May 2017 and Room for Accommodation in August 2017. She hopes to create intercultural works and give importance to voices of the minority and suppressed. Some of her theatre and film acting credits include ‘Mother I – Amma Naan – Ibu Aku’ (collaboration with Suhaili Safari, 2016), Shakespeare’s ‘Pericles’ (Aarne Neeme, ITI, 2014), ‘Cloud Messenger’ (Haresh Sharma and Alvin Tan, ITI, 2014), ‘Invisibility’ (Kok Heng Luen, ITI, 2014), ‘Above Us Only Sky’ (Zizi Azah, M1 Fringe Festival 2008), ‘Rhinoceros’ (Zizi Azah, Singapore Arts Festival 2008), ‘Sathai’’(Ganesh, RDG 2008), ‘An Inspector Calls’ in Tamil (Soundrarjan, RDG 2004), ‘Macbeth’ in Tamil (Vadivazhagan, RDG 2000 & 2001), and ‘My Magic’ – an Eric Khoo’s film featured in Cannes Film Festival (2008).